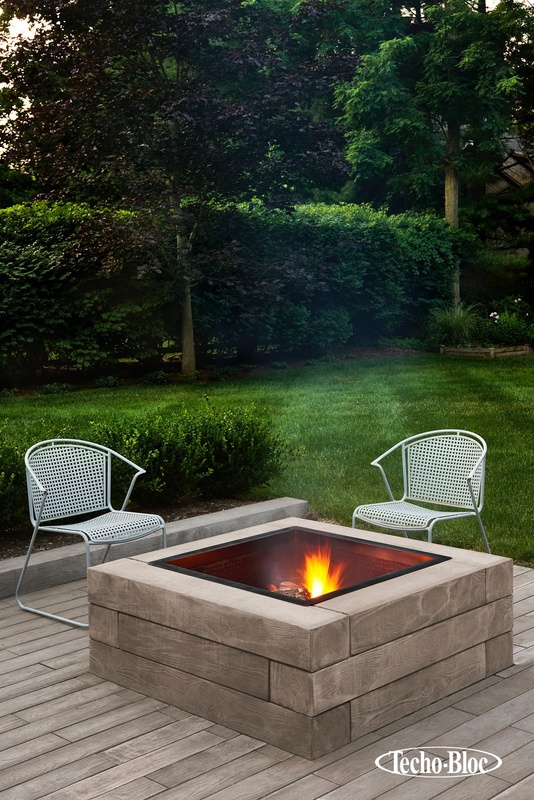 Renovating your backyard can seem like a daunting task. It's often a long process, and you might not have much of an idea about where to start. There are a number of steps you need to think about, but you need to get your priorities in order before you can start work or even come up with a design. You should take a few different factors into account to start the process of renovating your outdoor space off smoothly. The better your plan is, the easier it will be to execute. Get started by considering the five factors below. The most important thing to consider is why you are choosing to renovate your space. What purpose do you want the final product to fulfill? 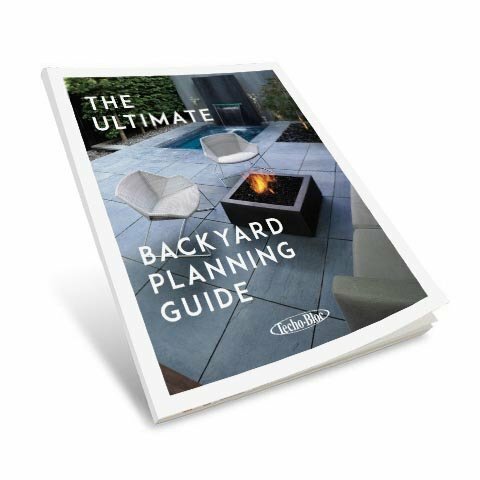 There are many ways you can transform your backyard to provide you with the perfect space to spend your time. 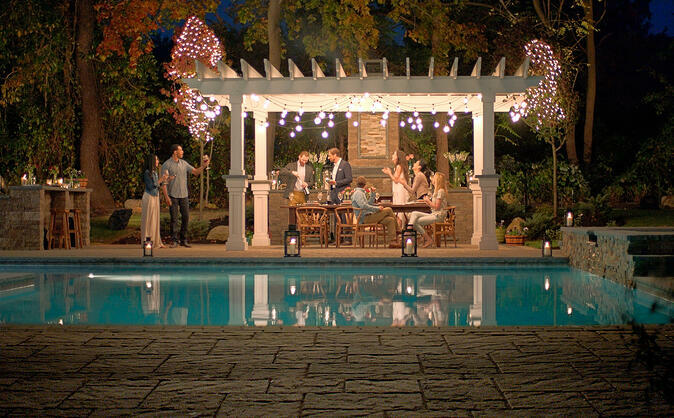 Do you want to create a pool party paradise? Perhaps you want somewhere you can relax when you need to escape the house, or a place where you can socialize with family and friends. You might also want to embellish your backyard with plants to add more color and style, in addition to the hardscaping options you choose. 2. Who Will Use Your Space? Another important thing to consider is who is going to use your space. If you want to renovate your backyard, it should be suitable for everyone who will be using it. Is it for adults and children? Do you have pets? Will anyone with mobility issues need to be able to navigate the space? These are all important questions to ask to design the right outdoor space. Of course, money is an essential factor to consider. Your budget is going to influence what you are able to do and the choices you make in terms of design, materials, labor, and more. 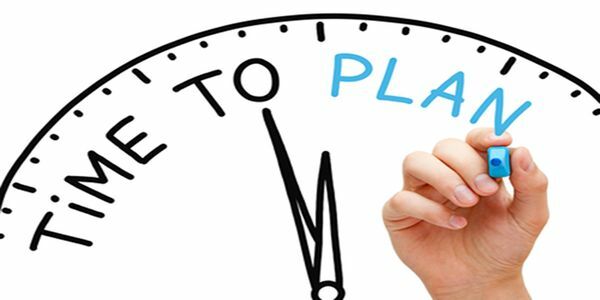 Before you start setting any plans in stone, you should work out how much you can afford to spend. 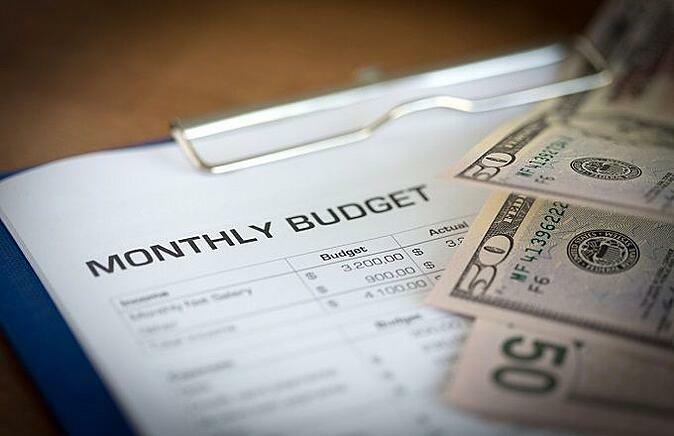 Your budget doesn't necessarily have to limit you a lot. If you're creative, you can find inexpensive ways to do almost anything. You should think about your local environment and climate so that you can make the best choices for your outdoor space. 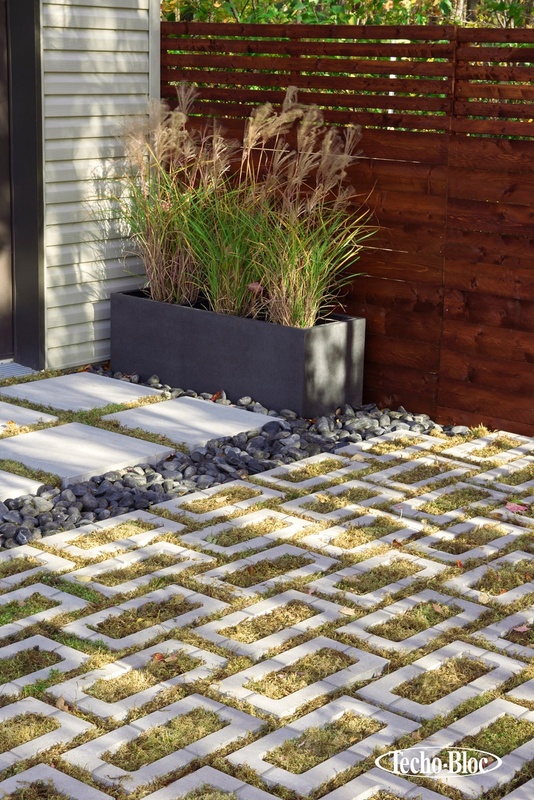 Consider the materials you select for hardscaping and other features. Some materials might not fair well in extreme heat or cold, while others are designed to make your backyard greener. Permeable paving helps with water management and increases the quality of the water re-entering the environment. Techo-Bloc pavers are also ideal for colder weather, providing a surface that won't be destroyed by de-icing salt. You might also want to think about the balance between elements like patios and outdoor living spaces, and planting flowers, trees and other plants. You could think about this in terms of how much gardening you're willing to do, but remember that you can choose low-maintenance plants or get someone else to take care of everything for you. If you want a space you can use to relax or socialize, you need somewhere like a patio, which offers a low-maintenance option that lasts a long time and looks fantastic too. For instance, Borealis looks and feels like wood planks, but is a concrete slab that can be used for deck or patio. No splinters, less maintenance and a longer lifetime! Put some careful thought into renovating your outdoor space. There are various things you should consider to get it right.